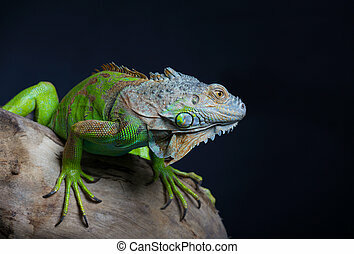 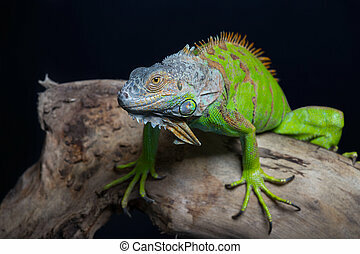 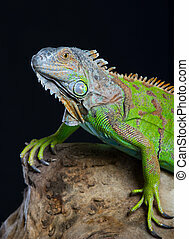 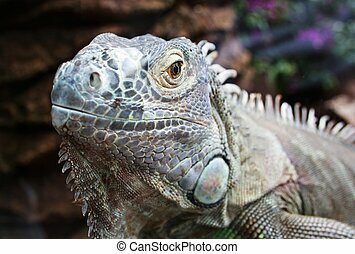 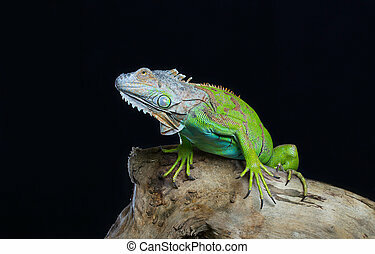 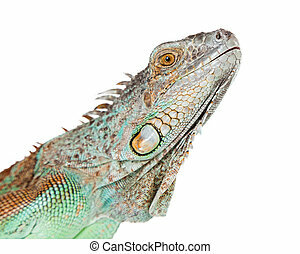 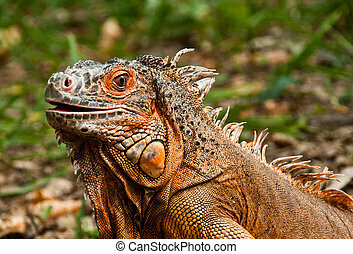 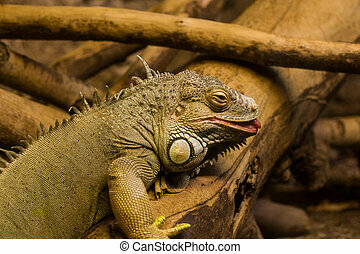 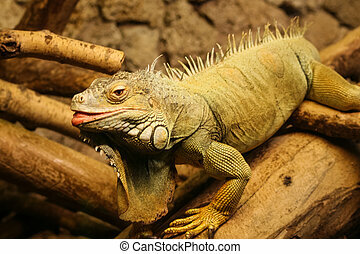 A beautiful iguana. 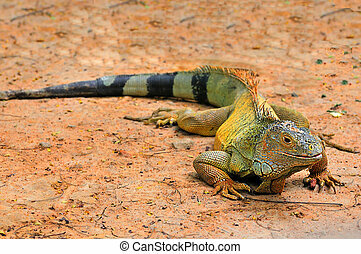 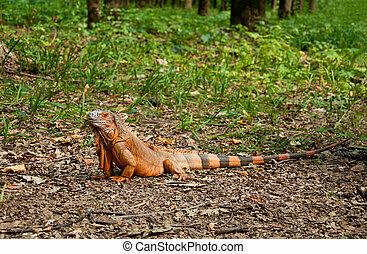 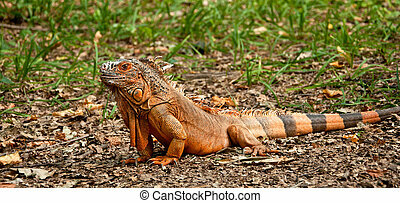 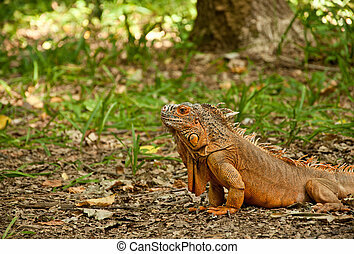 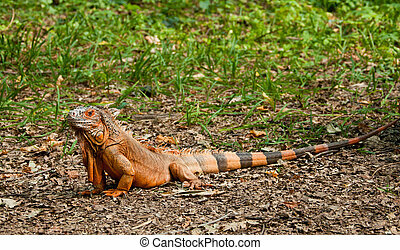 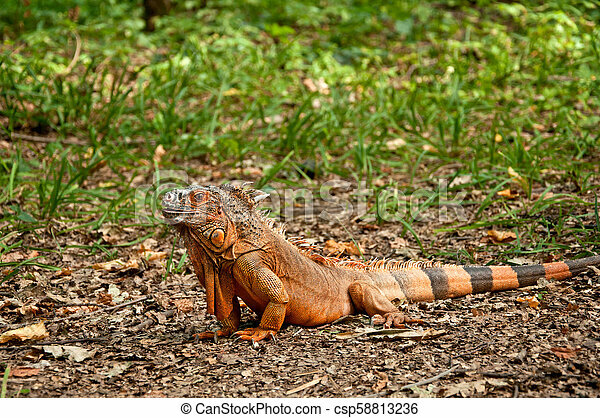 A big beautiful iguana is walking on nature. 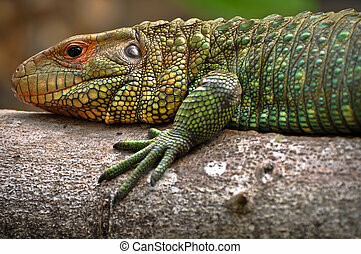 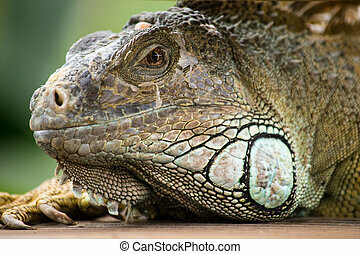 A macro shot of a beautiful iguana. 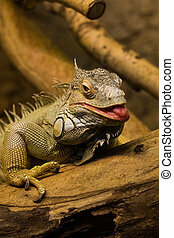 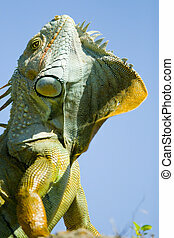 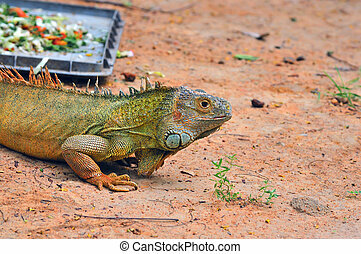 A beautiful iguana in Canary Ialands in Spain. 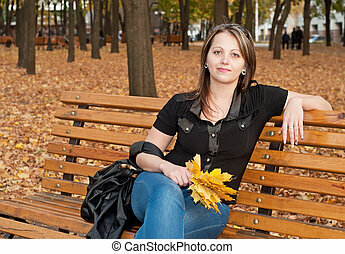 Beautiful girl with autumn leaves sitting on a bench in autumn park. 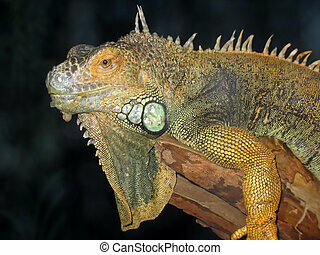 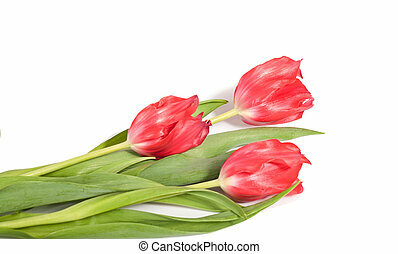 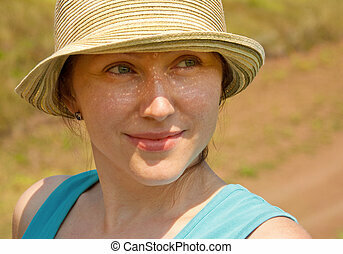 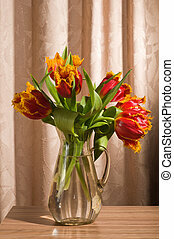 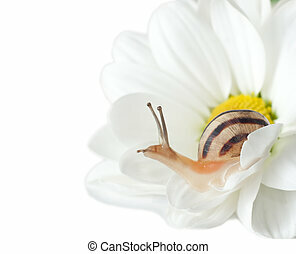 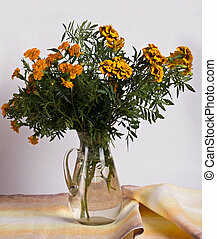 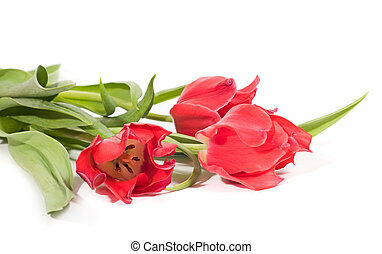 She is looking at camera.